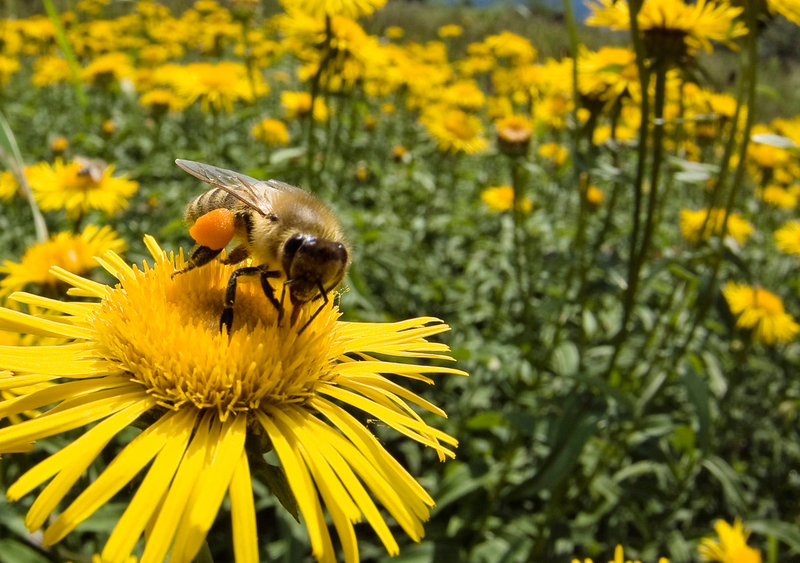 A single flower competes with the attention of a bazillion others for the bees attention. Once it lands, the flower must guide the bee to its pollen to reap the benefits of its landing. Through the right crafting of search engine optimization and impactful design your viewer arrives. However, it is the functionality of your website that will determine if they stay. Not engaging enough, they take flight. Not intuitive enough, off they go. Your websites creation will ultimately be the product of the knowledge you have of your own business along with our website departments mastery of the myriad issues at hand and of course our designers eye for design. It is like a dance that evolves until it becomes the masterpiece it is ultimately supposed to be. Pick me, Pick me! Each of your competitors websites are screaming. Each trying to jump higher than the other. To be noticed by your clients. In order for your website to stand out in a sea of websites, something must be different. CompuMatter has that something! We have something unique to offer in all of the Internet world. We have something companies with million dollar websites do not have and certainly our competitors do not have. If you get your website done at CompuMatter, your business will feel the results of that difference. That was an often quoted phrase by Thomas Edison. Success is often a culmination of a long process of elimination. If you have ever created your own website or had one created elsewhere, you no doubt have felt the sting of spending money only to learn a new way not to create a website. We are in the best possible position to help you avoid this. Having created websites since 1998 we have already learned the 10000 ways how not to create a website 😉 There are easily that many wrong ways. The websites that we are creating today benefit from those mistakes and offer the best of what the world has to offer on many different levels.